Website name owners beware of fraudulent Chinese domain name registration emails like the one below that came from the fake website www.chinaregistry-st.com. 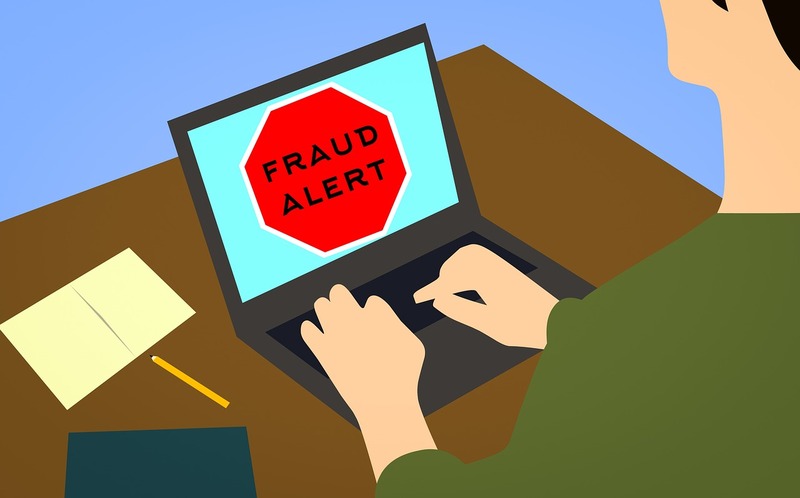 The fraudulent email messages should not be responded to, especially with personal or financial information. And, the instructions in the same fraudulent email messages should not be followed. Every month, thousands of these email messages are sent out by scammers to trick website owners into paying them for a fraudulent service, which the scammers claim will be used to purchase their Chinese (.CN) domain names. This email is from China domain name registration center, which mainly deal with the domain name registration in China. On April 8, 2019, we received an application from Kaisheng Ltd requested "[website]" as their internet keyword and China (CN) domain names ([website].cn, [website].com.cn, [website].net.cn, [website].org.cn). But after checking it, we find this name conflict with your company name or trademark. In order to deal with this matter better, it's necessary to send email to you and confirm whether your company have connection with this Chinese company or not?